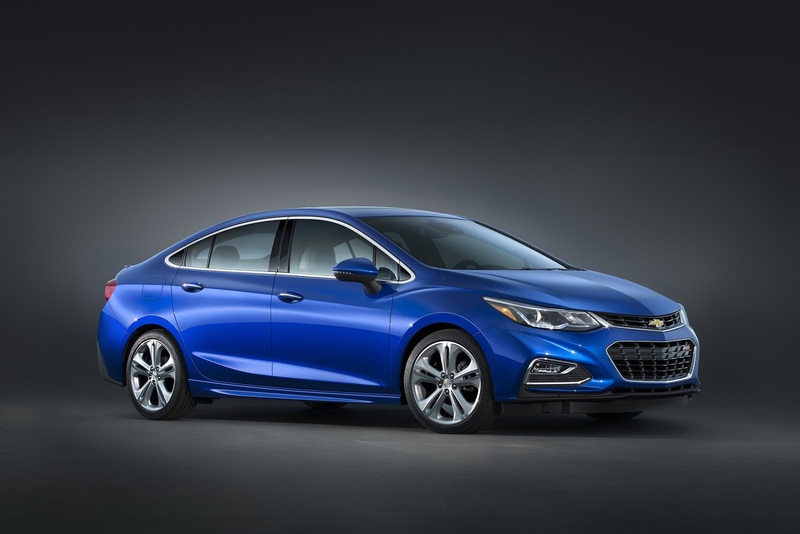 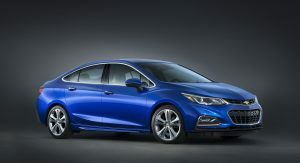 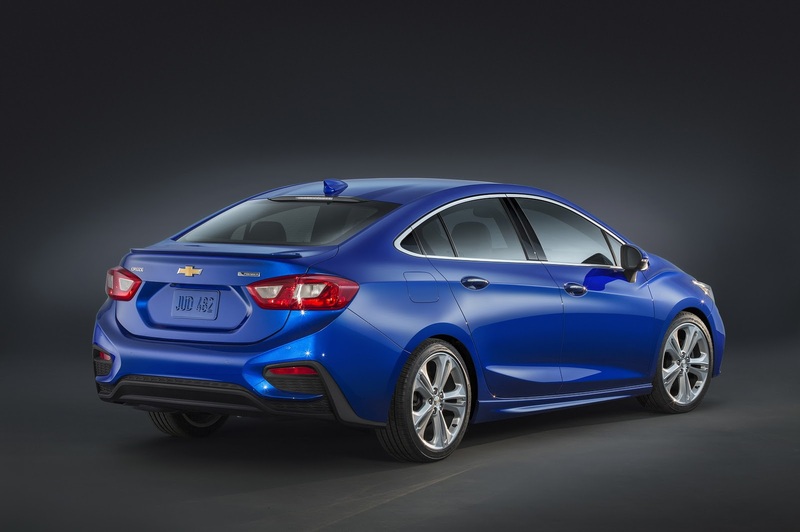 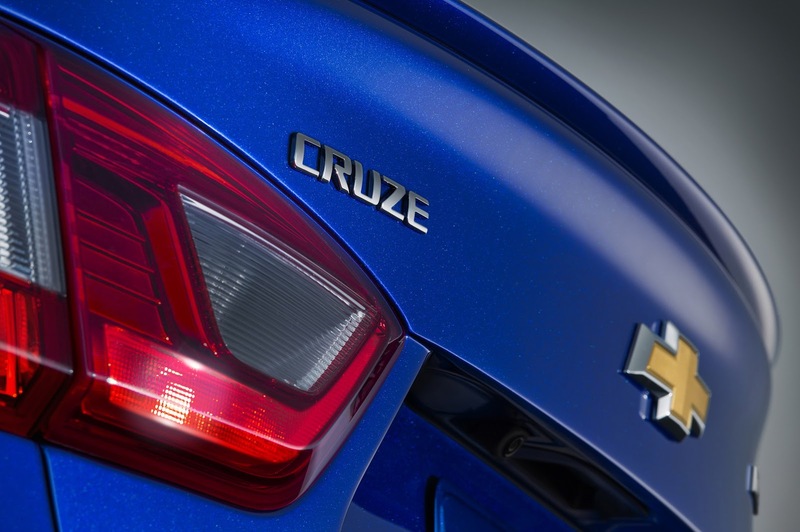 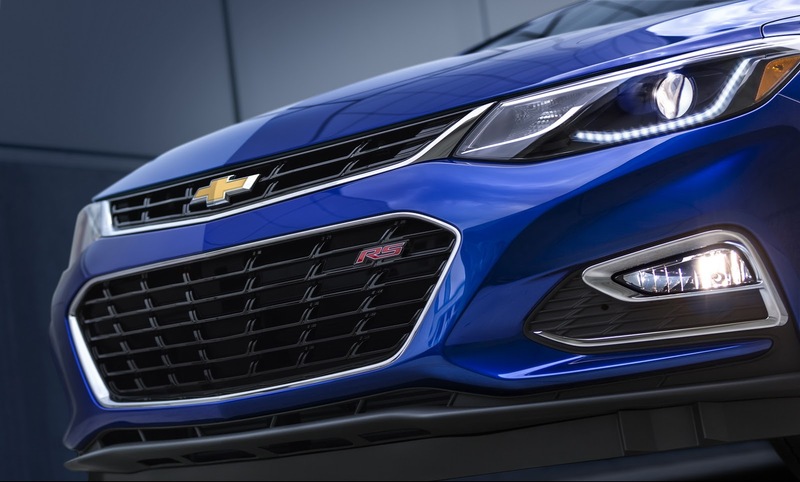 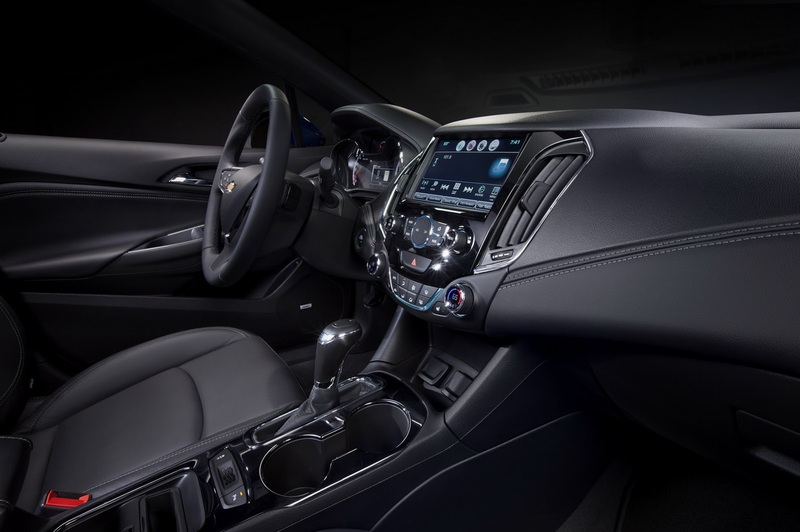 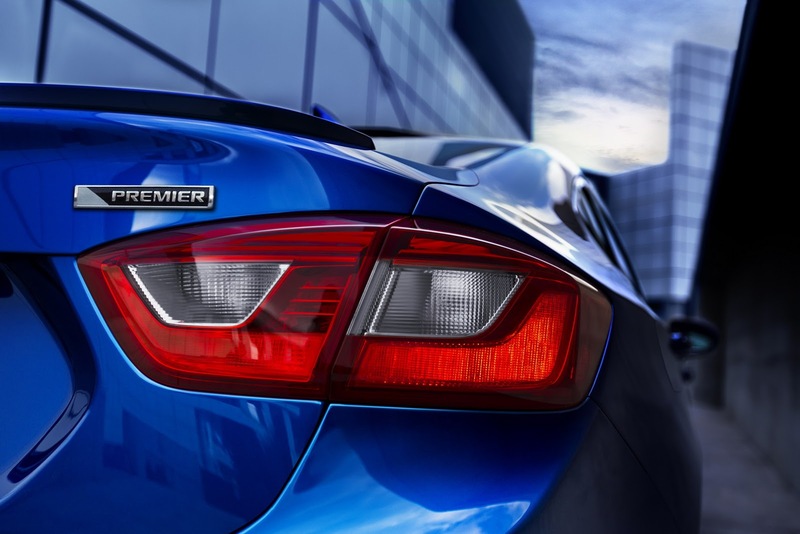 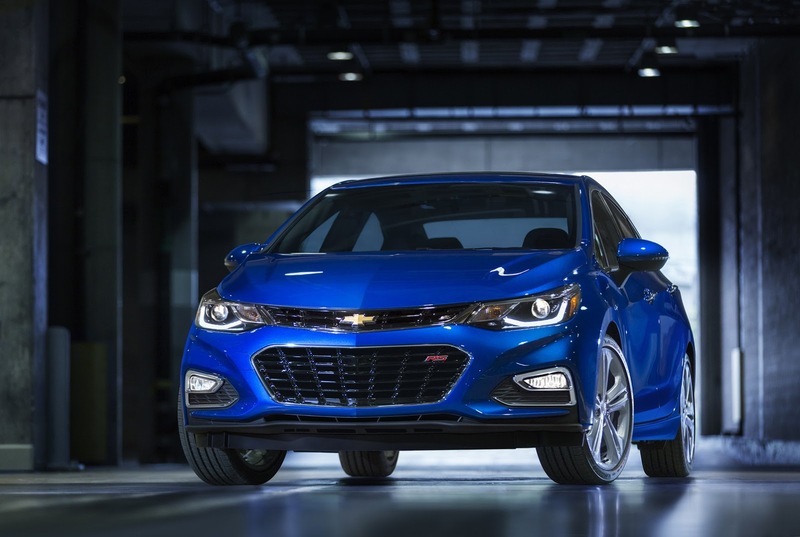 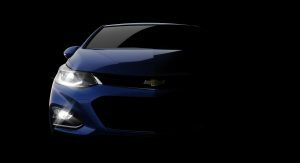 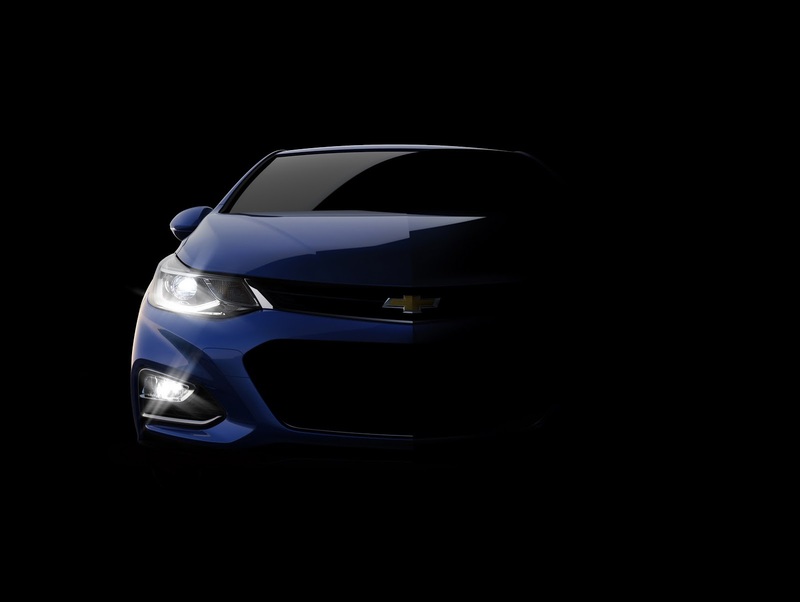 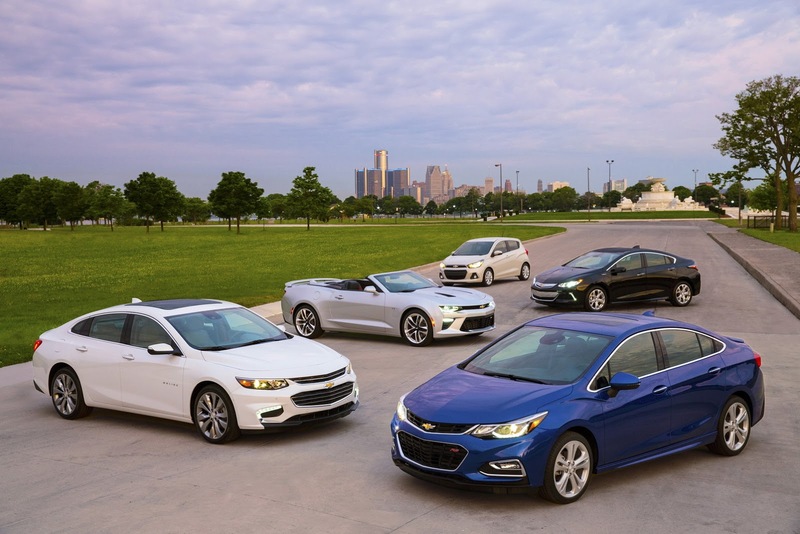 Chevrolet’s new and edgier looking 2016 Cruze sedan won’t go on sale until spring next year, but the bow-tie brand has already announced pricing. 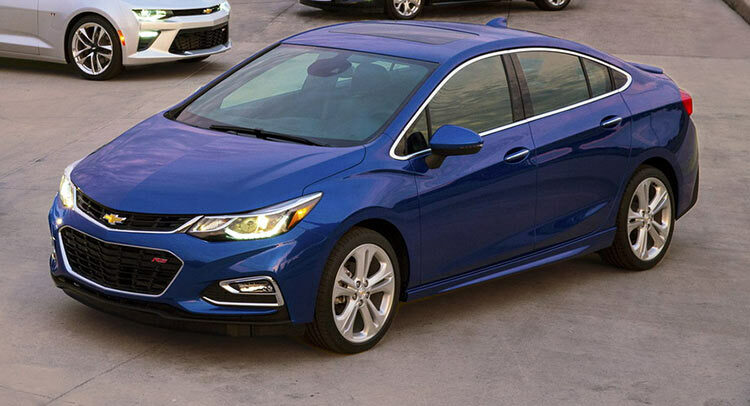 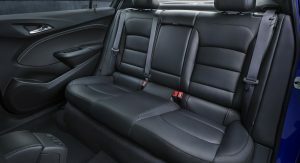 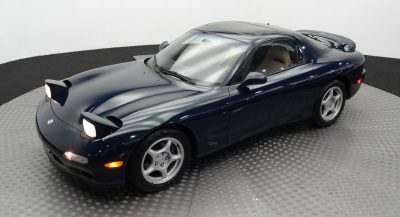 Customers can choose from four different trim levels ranging in price from $17,495 to $23,995, and which include destination and handling fees. 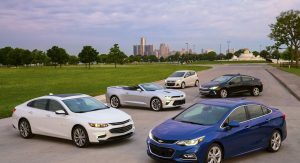 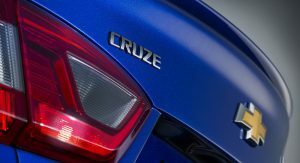 GM points out that the starting price for the Cruze is “almost $2,000 less than the 2016 Honda Civic LX ($19,475)”. 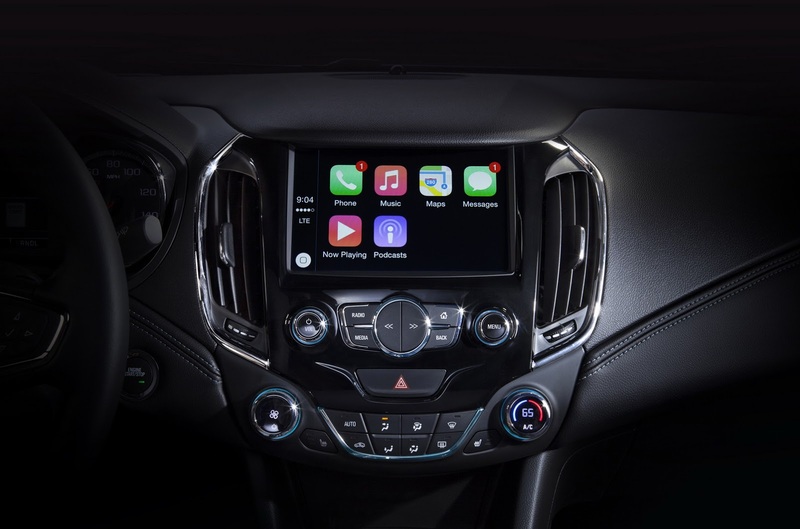 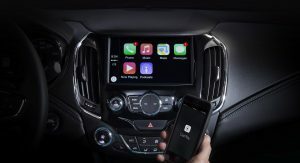 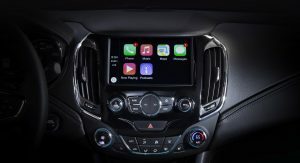 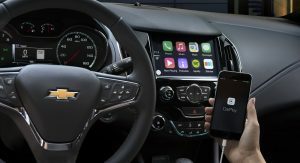 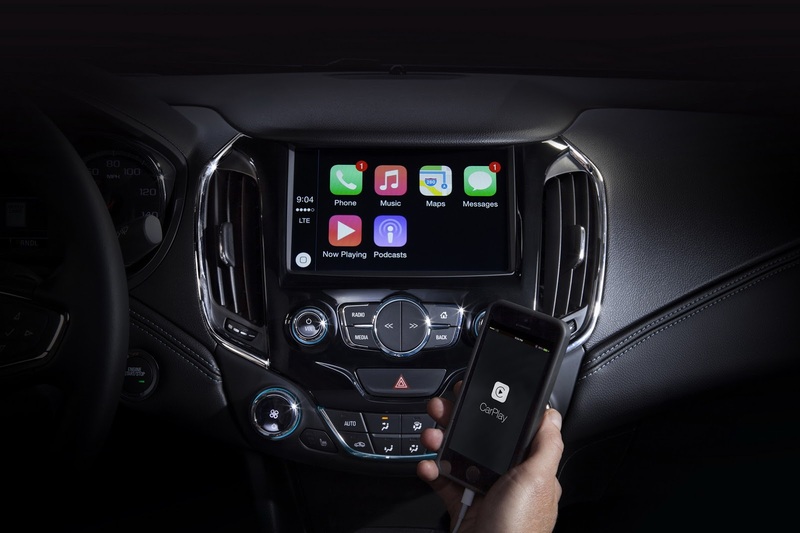 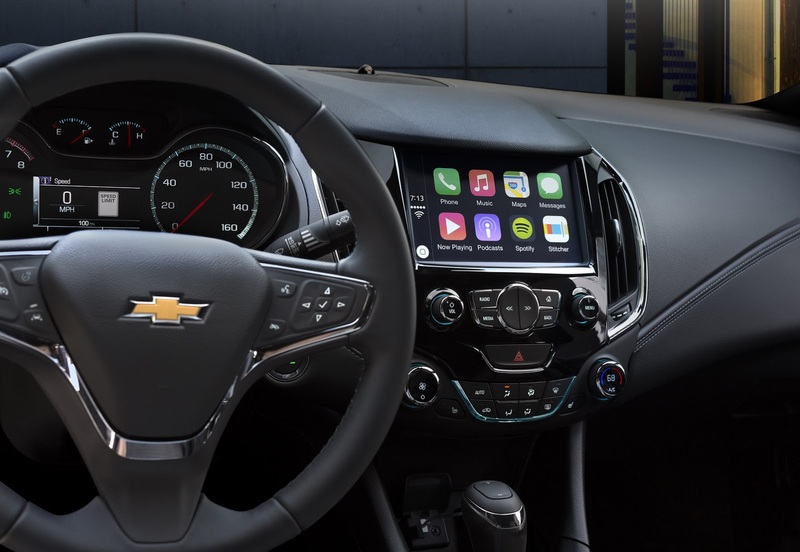 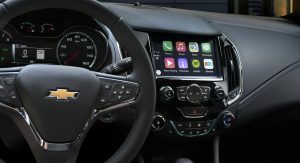 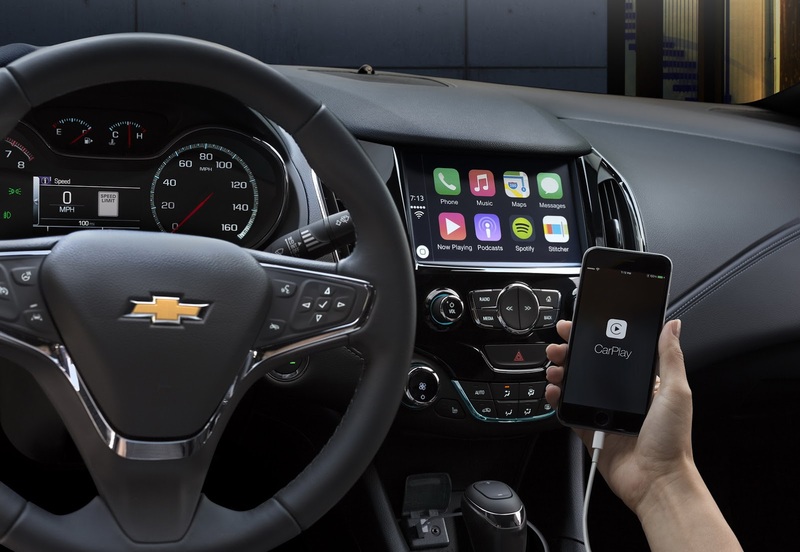 All grades come with standard Chevrolet MyLink radio with a 7-inch screen, and Android Auto and Apple CarPlay compatibility, while depending on the model, there’s a range of active safety features available, such as Side Blind Zone Alert, Rear Cross Traffic Alert, Lane Keep Assist and Forward Collision Alert. 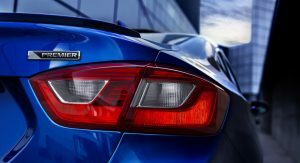 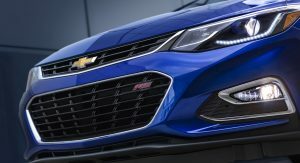 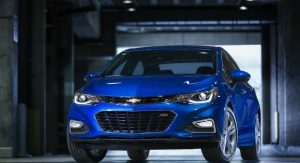 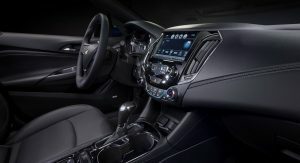 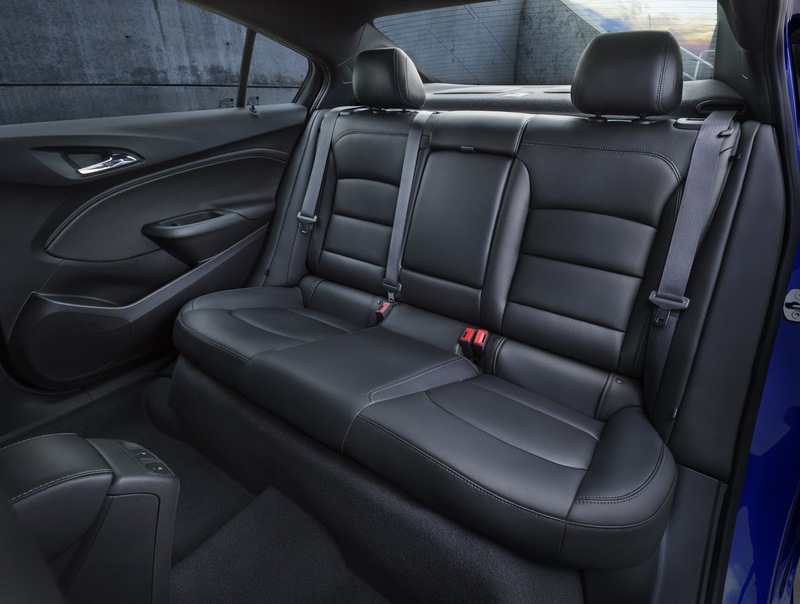 There’s only one engine on offer right now for the 2016 Cruze, a 153hp 1.4-liter turbocharged four that comes with a standard six-speed manual or an optional six-speed automatic transmission with which it can reach 60mph (96km/h) in 8.0 seconds and return an estimated fuel economy of 40mpg highway. 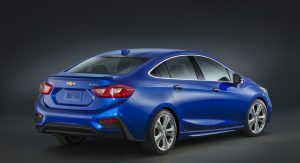 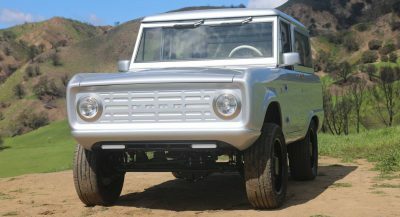 Next year, Chevy will introduce a diesel unit too.